Washington, DC (July 1, 2016)- In its third year, The Black Alumni Networking Expo is looking to host over 2,000 individuals in the Nation's Capitol August 11-14, 2016. Throughout the weekend, there will be 8 Keynote Speakers and Panelists, over 40 small, medium and large sized vendors and 4 essential workshops for professional advancement. 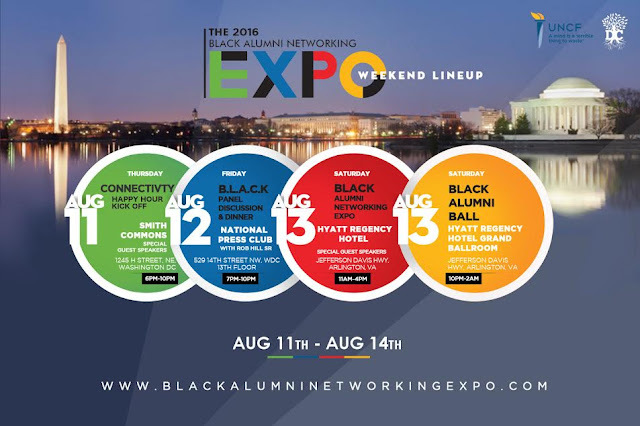 The Black Alumni Networking Expo was created by Carson Byrd, Jarrett Walker and Jonathan King who are graduates of Hampton University, Norfolk State University and The College of William & Mary. Collectively, the three state "The Black Alumni Networking Expo was created in order to provide a space for black professionals to network and connect. 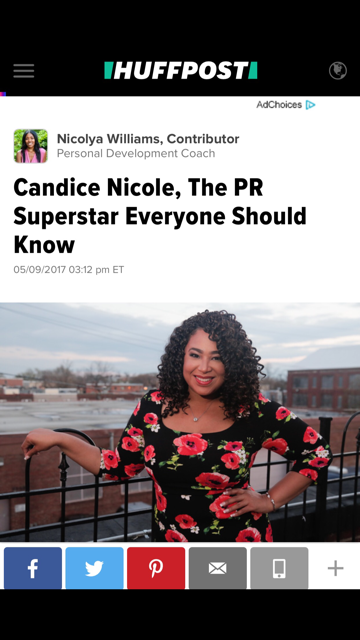 We noticed that, outside of the traditional networking events, there was a need for a large scale event catering to black professionals." 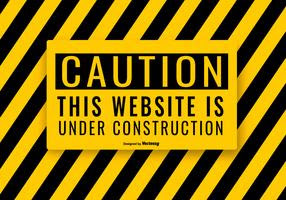 For more information on The Black Alumni Networking Expo and information on how to Register to attend, please visit www.BlackAlumniNetworkingExpo.com. The BANExpo team also encourages you to join in on the conversation by using the official hashtag #BANEXPO and follow @BANExpo on Instagram for all up to the minute updates. If you’re a media outlet interested in covering any of the Black Alumni Networking Expo events, please send your inquiry to Candice@CandiceNicolePR.com.